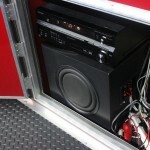 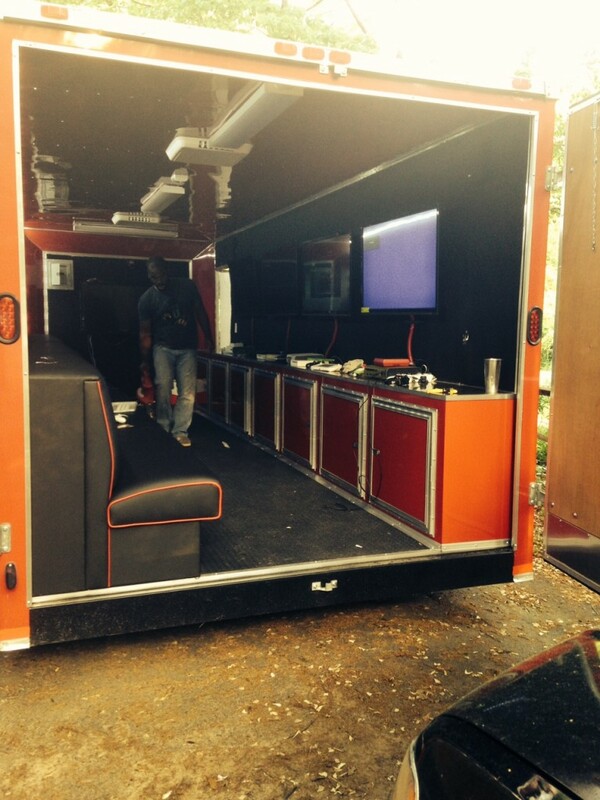 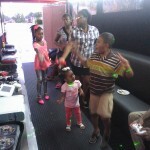 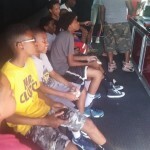 Make your next party something to remember with the best game truck in Atlanta – Game Fury ATL. 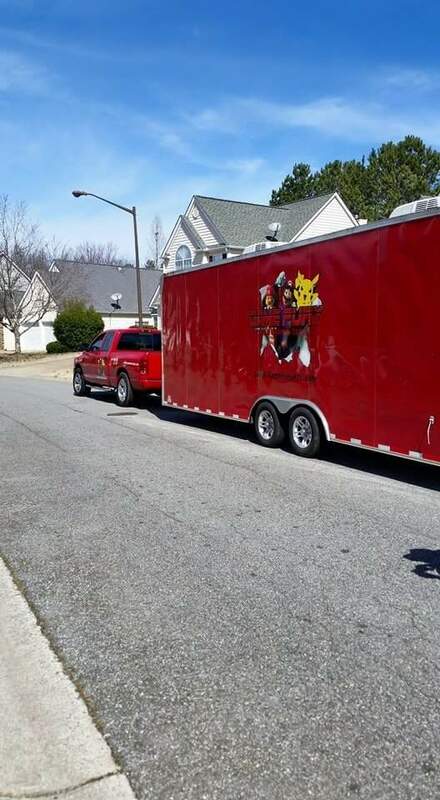 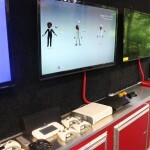 Atlanta’s coolest video game truck brings the excitement to you. 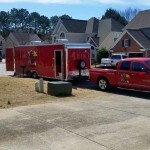 You can host many types of parties and not have to worry about too much cleaning up. 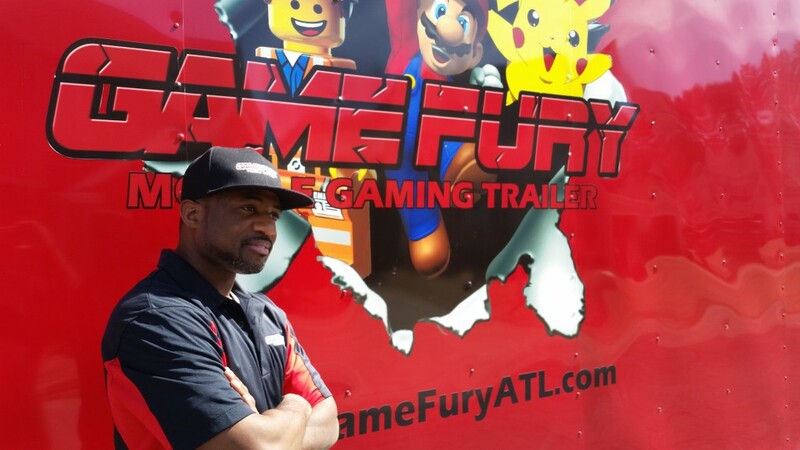 Game Fury ATL brings the party to you! 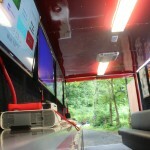 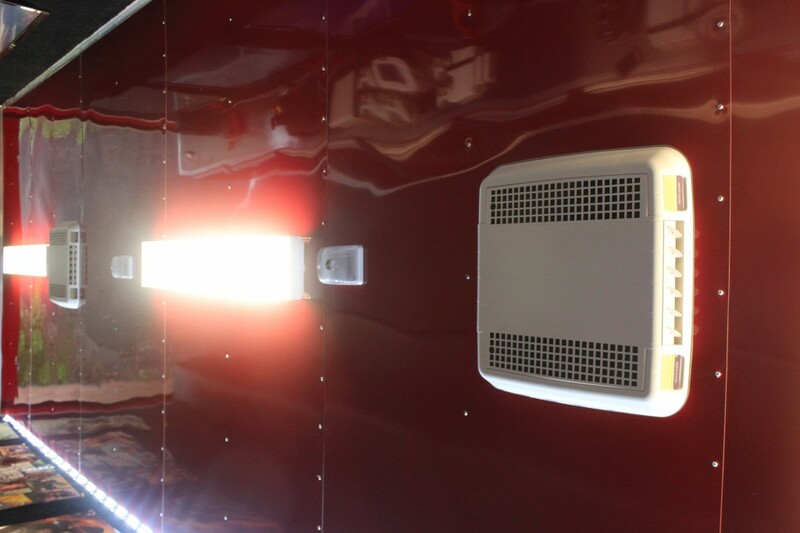 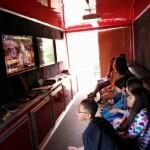 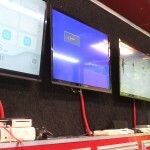 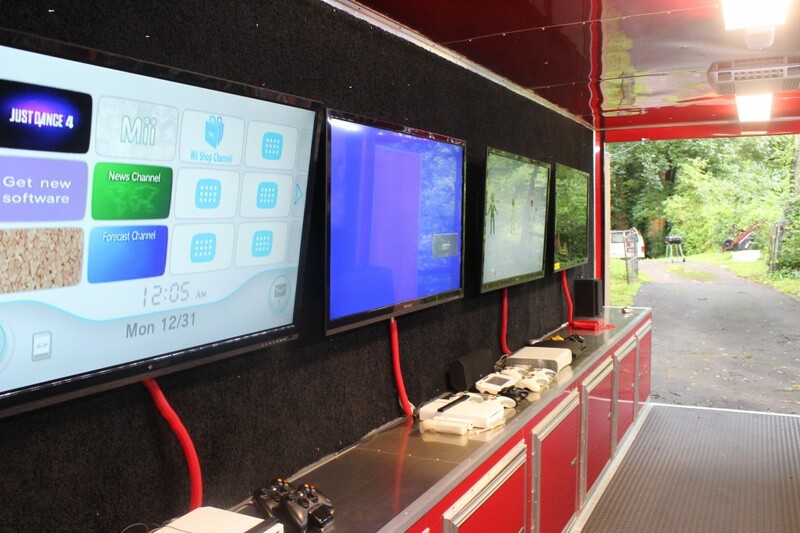 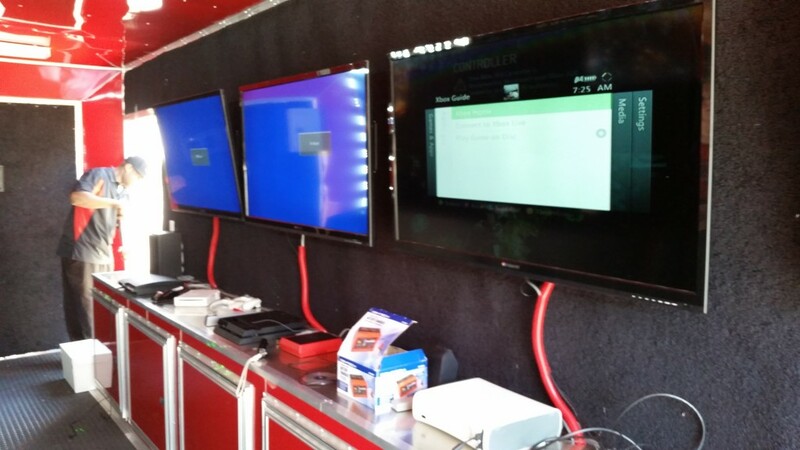 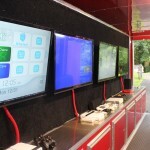 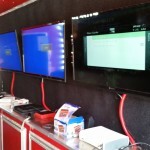 Enjoy the ultimate mobile gaming experience today in our 24 feet trailer fully equipped with heating & air conditioning. 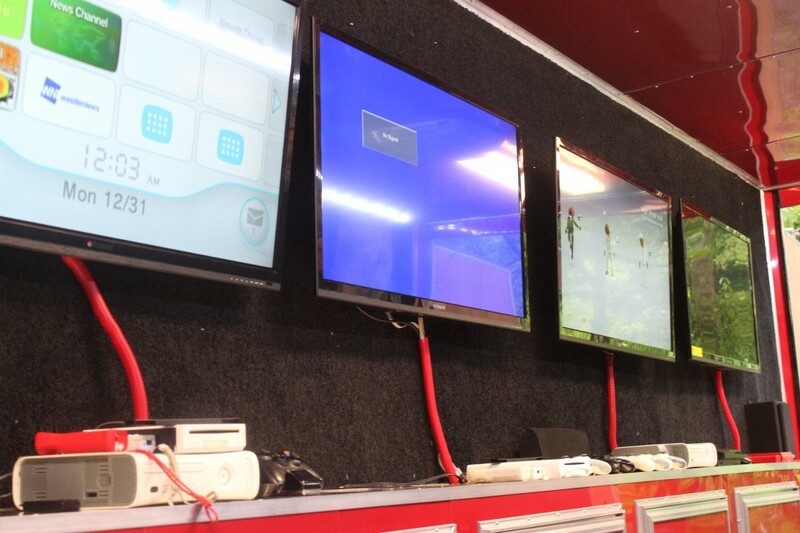 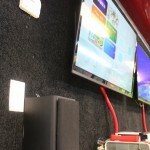 There are 5 flat screen TVs, PlayStations, XBOXes, WII U’s & WII gaming console systems. 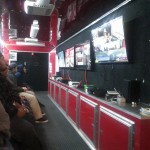 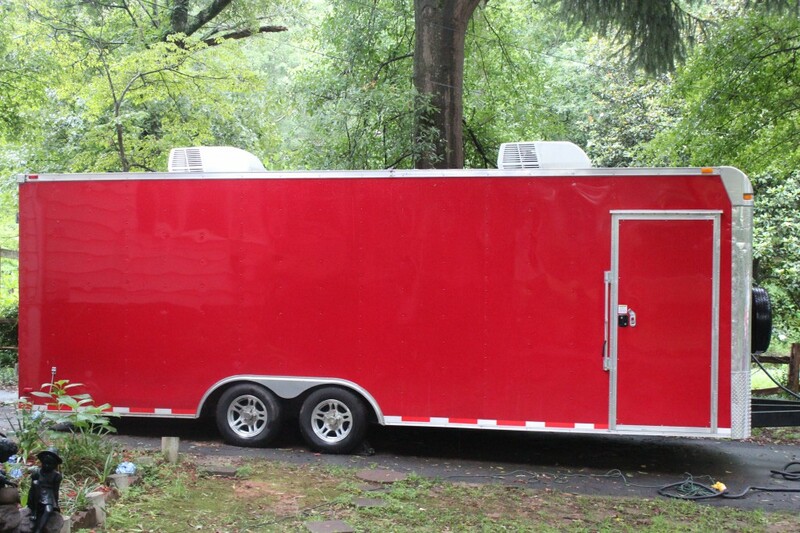 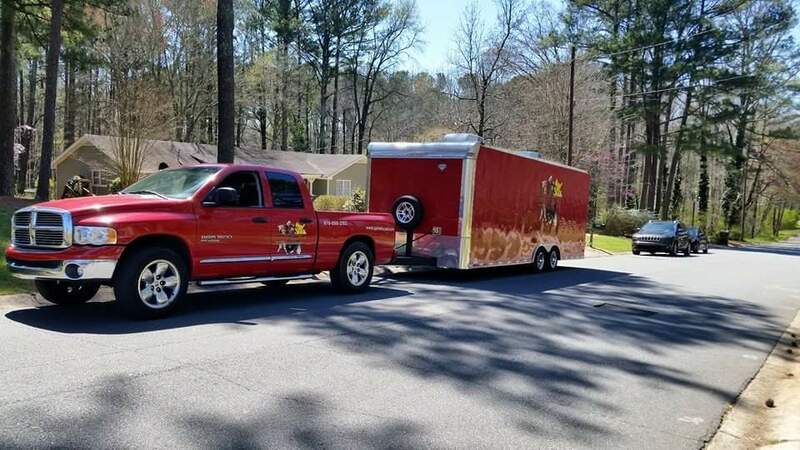 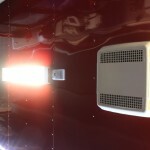 We are Atlanta most fun & exciting game truck company. 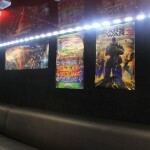 Choose from an extensive catalog of all the latest games from all of the major gaming systems. 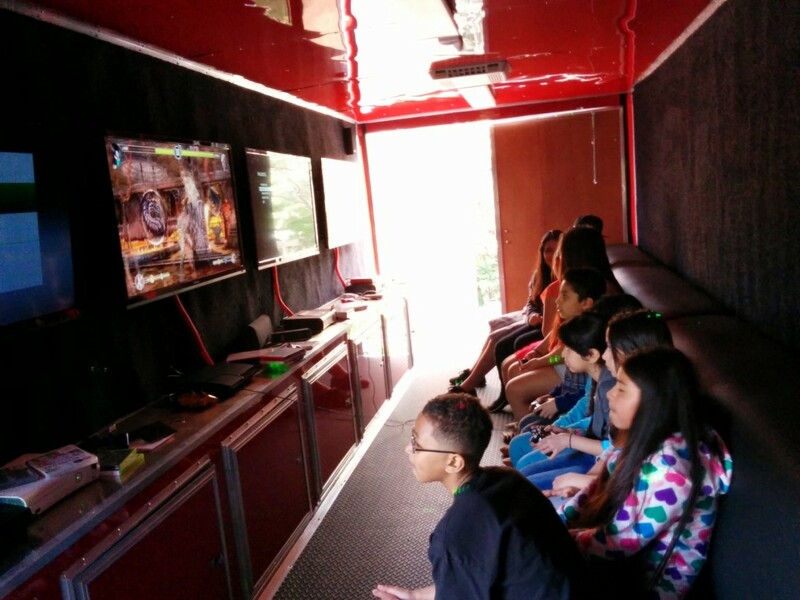 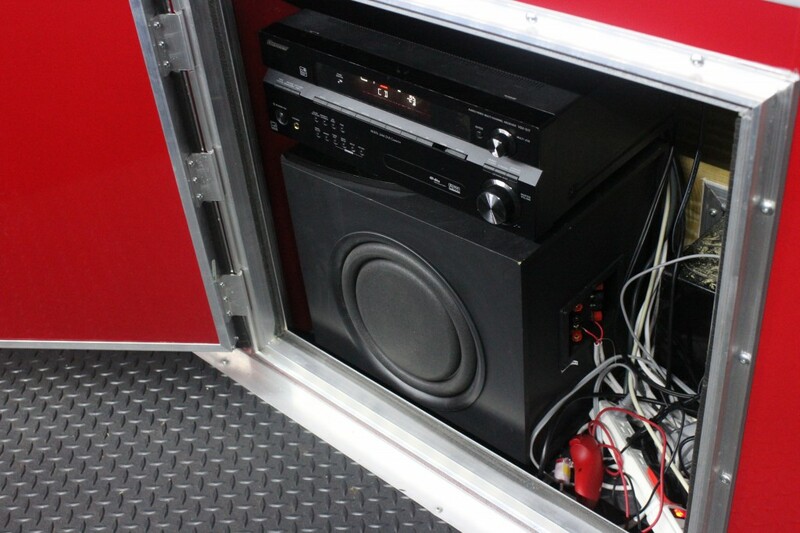 Whether you are throwing a birthday party, father’s day party, graduation, gaming tournament, corporate, family or church events, Game Fury provides the ultimate mobile entertainment package for all ages. 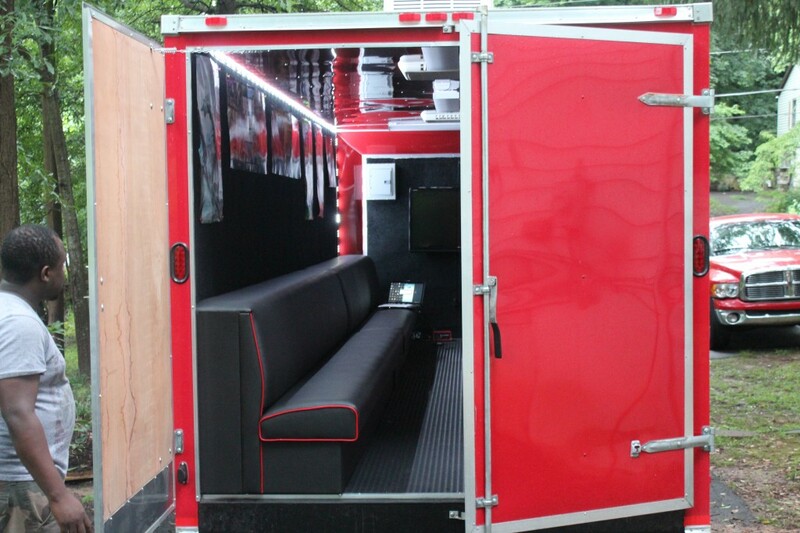 We know that event planning can be stressful, and we are committed to hosting an event that your guest will be sure to love. 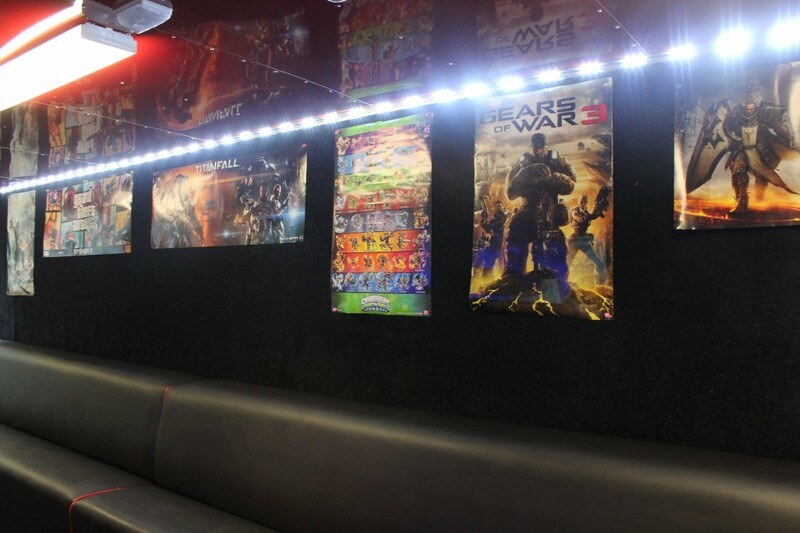 Game Fury is the different party experience. 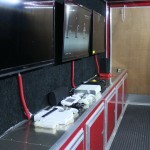 We will come to your location and set everything up for that safest and fun time possible. 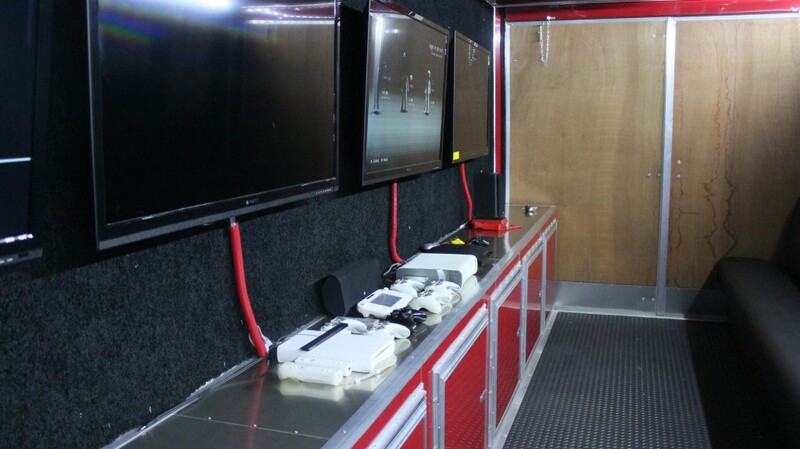 A Game Coach will always be on duty to make sure everything goes smoothly. 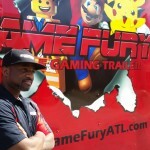 Game Fury services most of Metro Atlanta. 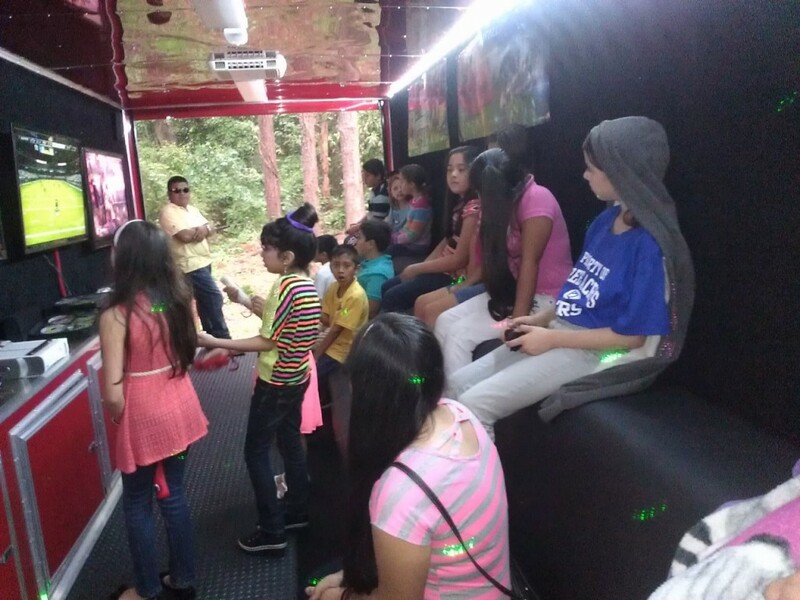 Whether you are in Fulton County, Cobb County, Gwinnett County, Henry Country, Atlanta, Smyrna, Lithonia, Kennesaw, Douglasville, Marietta, Roswell, or Lawrenceville, Game Fury will make you party a success. 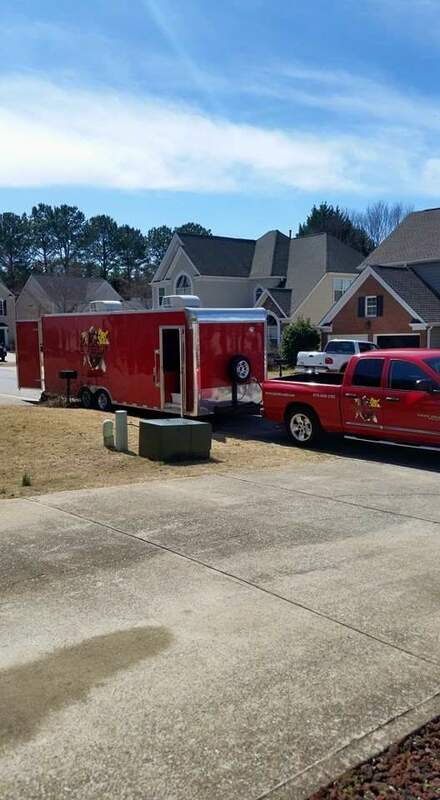 Give us a call today at 678-888-2182 for more information or to book an event. 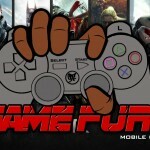 We love Game Fury. The guys showed up on time and everything was perfect for the kids. 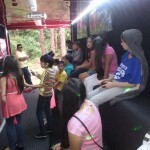 Booking them make the party one of the most memoriable. 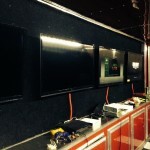 Have a burning question about Game Fury? 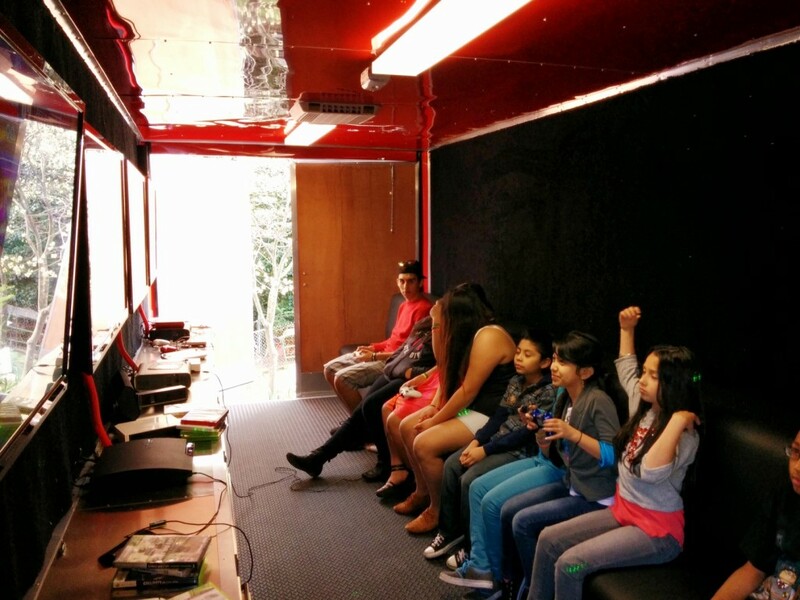 For your unique birthday party idea, view our frequently asked questions below. 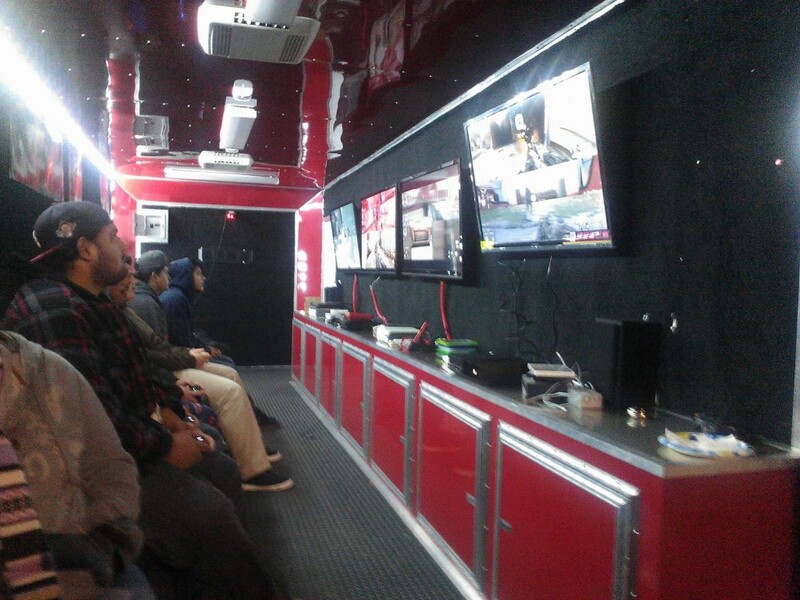 It's a mobile game truck that has 5 flat screen TVs hooked up with game systems like PS4, PS4, Xbox 360, Xbox One, Wii and Wii U. 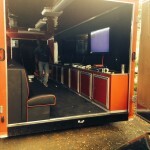 What type of parties can I host? 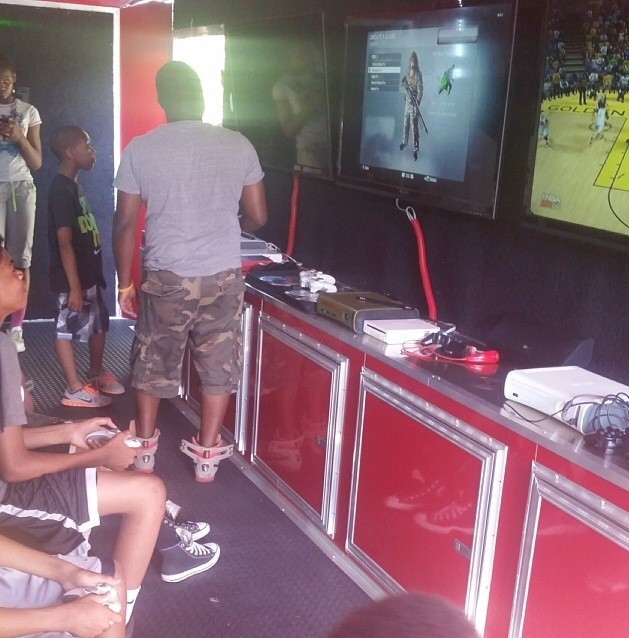 With Game Fury, you can host birthday parties, graduations, team parties, family reunions, church events, school parties, fundraising events tale gating and much more. 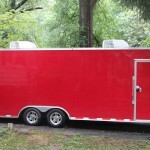 Scroll down a little bit further on the page to get pricing packages or send us your request for a quote. 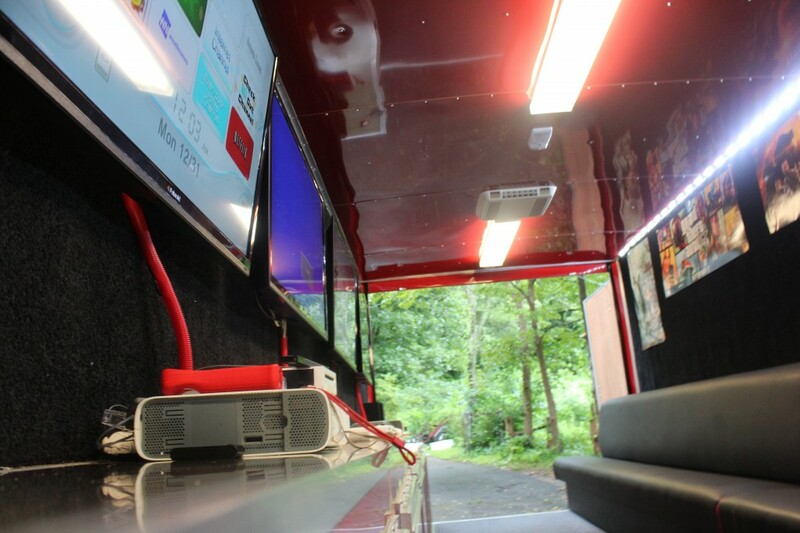 To book your event you can fill out the form down below or give us a call today. 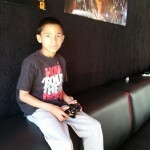 Does an adult need to be at the event? 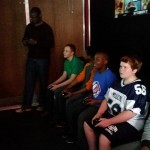 We require that there one adult at the event for it's duration. 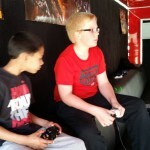 Parents are always welcome on the GAME FURY trailer, although it is not required for them to do so. 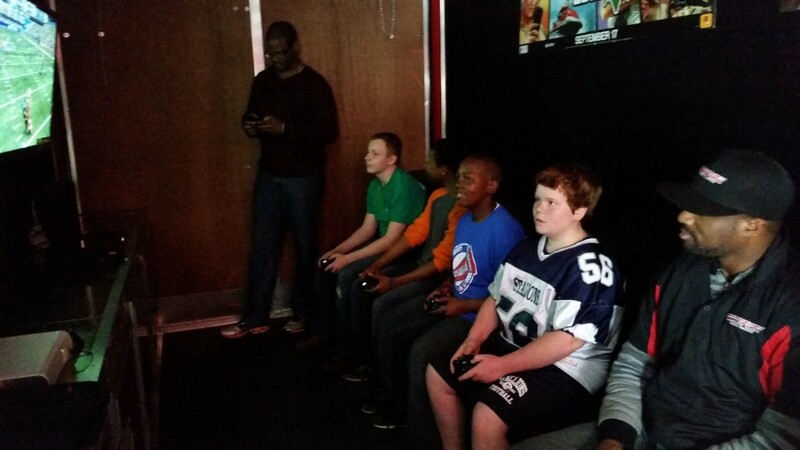 GAME FURY events are hosted by a professionally trained "Game Coach" who is there to insure the party runs smoothly. 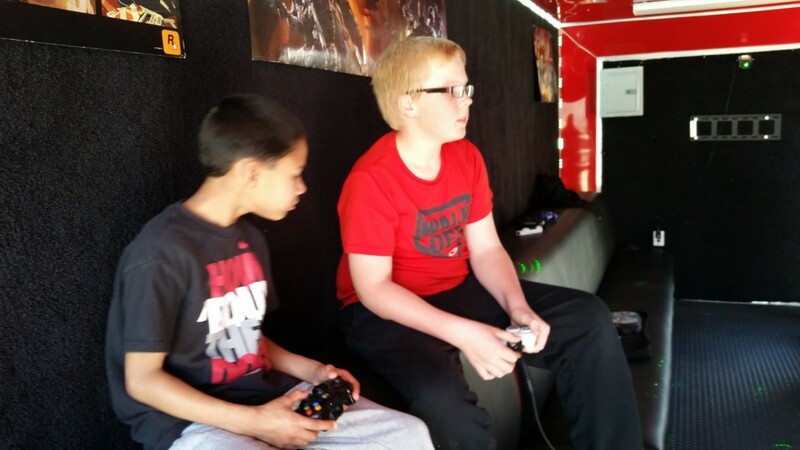 GAME FURY is great for all ages. 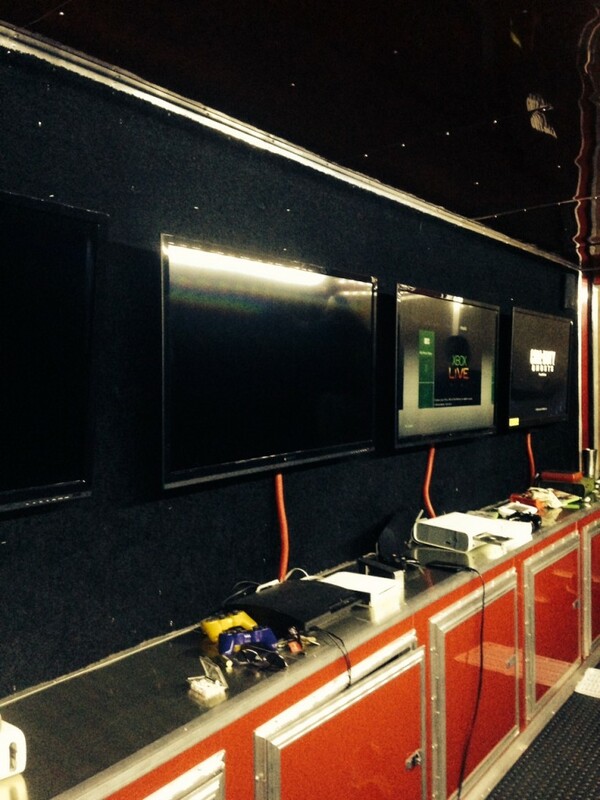 However, we do recommend that participants be able to read and follow basic directions. 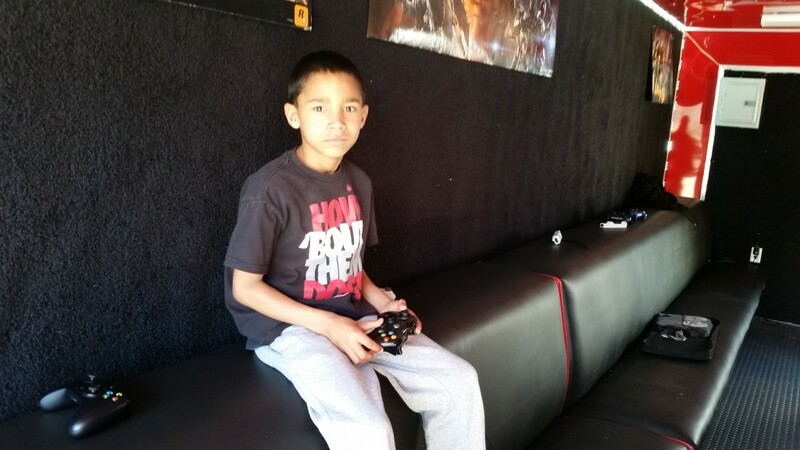 Our recommended minimum age is 7 years or older. 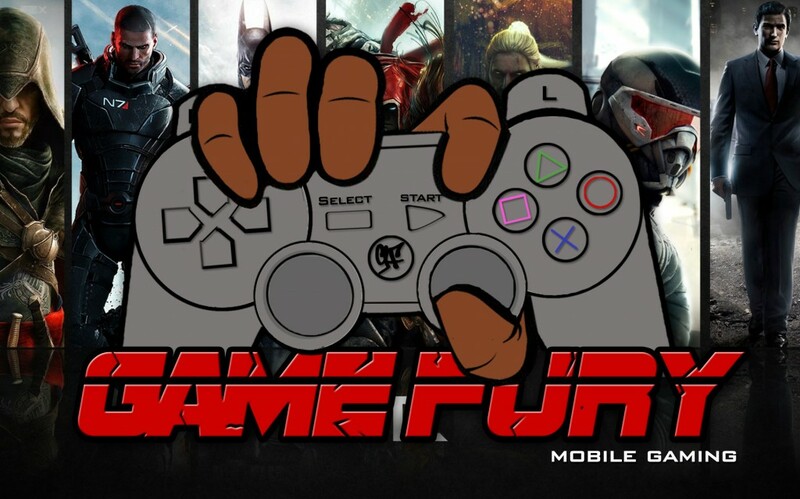 GAME FURY features the very best games for the XBOX ONE, XBOX 360, Wii, Wii U, PS3 and PS4. 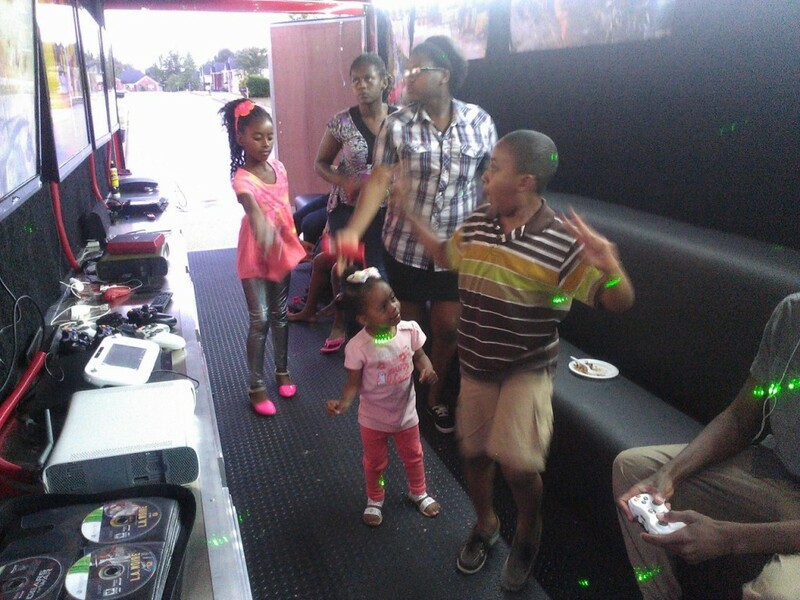 If you or your child have any special video game request, please call us prior to your event at 678-888-2182 , or include the request in your online booking. 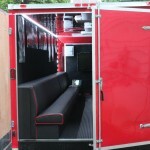 We will try our very best to accommodate your request. 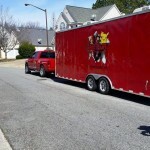 In addition, if your child already owns the game they wish to play, they can always bring it on the trailer with them. 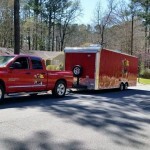 ** Fuel surcharge outside 20 miles from 30080 zip code. 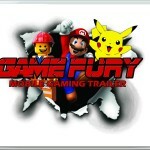 Please be advised Game Fury reserves the right to charge up to $75 for cancellations. 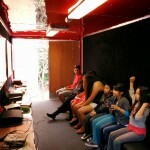 Deposit payment and or travel fees are NON REFUNDABLE. 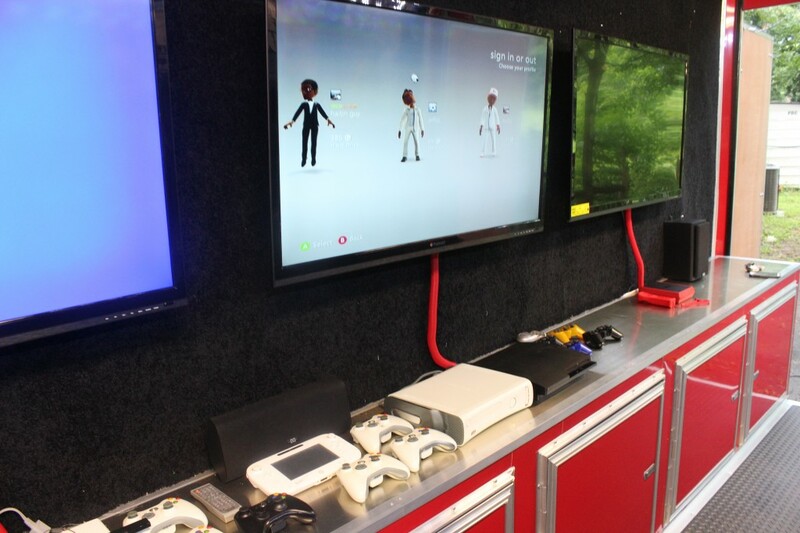 We'd really love to hear from you about your event so why not drop us an email and we'll get back to you as soon as we can. 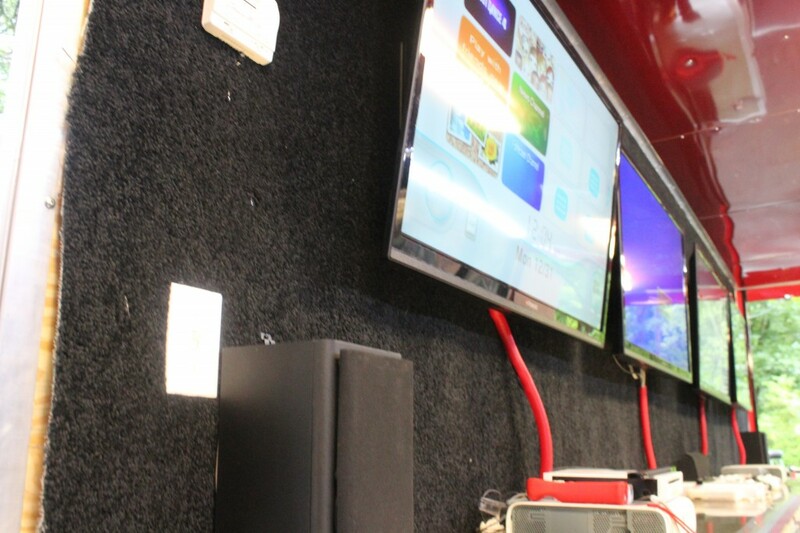 Sign up for awesome deals.